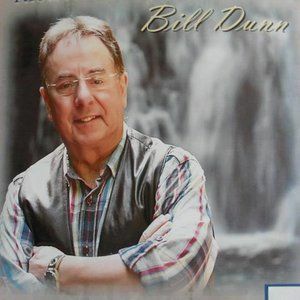 Bill Dunn. A Double-bill - Second Chance & Forgiven. A Daily Radio Programme on UCB Ireland. Catch up here and now with not just one but Two Inspirational messages from Bill Dunn as he shares on the topics of getting a Second Chance and on being Forgiven! Did you know that UCB Ireland Radio has an iPhone app? well we do :-) and you can download it free from the iTunes app. store. The tunein radio app. is available free from the android market and will allow you to listen to UCB Ireland on your smartphone. Listen in now and listen in often and enjoy great Christian music programs on Irelands&apos; 100% Christian Radio station UCB Ireland. UCB IRELAND RADIO ON DAB UCB IRELAND IS NOW ON DAB RADIO IN DUBLIN AND CORK CITY.